- The most influential artists set up shop on the Riviera. What was the attraction? Matisse said “pour souffler,” which means for breathing room. Cumbersome family relationships, often marriages, were left behind for temporary or extended hotel stays. They came to reinvent a new summertime lifestyle in the sun. At the time between the two wars the Cote d’Azur was deserted and money had little importance. Days were spent on the beach, evenings as well. Life was carefree among artists. They gave an impression of being the happiest people in the world, survivors, jubilant to be alive and to be surrounded by other unconventional people. A paradise with lots of partying, incessant work and creativity, Riviera life was out of a storybook! - What places on the Cote d’Azur do you find fascinating? 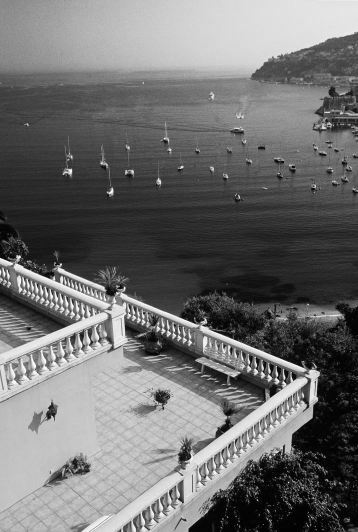 The Chateau de Madrid on the cliffs between Eze and Monaco, Roseland Abbey in Nice, and Baron Bich’s château in Grasse, places that inspire an imaginary universe, that dreamy Riviera of an earlier period. - What did you learn about the Riviera while working on the book? The influence my childhood has on my sensibilities. I’m from a family of artists and I have early memories of my father, who was an interior designer, taking me to many important Riviera landmarks like the Maeght Foundation or the Aga Khan’s home. 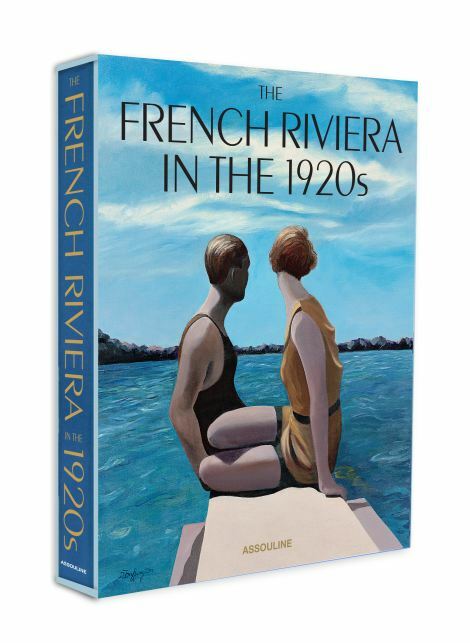 My book talks about Cocteau, Picabia, the Murphys, Noailles, and Fitgeralds, the Russian Ballets… The Cote d’Azur myth, the way of life, that impression of seaside happiness, the light, the colors, the beauty, and a certain kind of bliss. This book is both commemorative and appreciative: a brilliant period rich in creativity is considered, the paintings, the cinema, dance, literature, fashion. In France the convergence of so many remarkable talents is rare outside of Paris. - Do you have any new Riviera related projects?